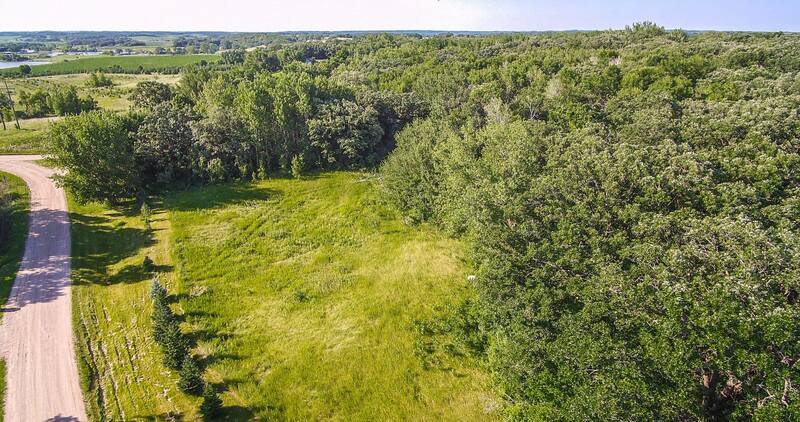 Build the home of your dreams on this beautiful lot conveniently located off of the Jewett Lake Road north of Fergus Falls! This 2.5+ acre wooded lot features a private country setting in an area of nice homes and is ready to build on! Asking only $29,900! Message us at ryanhansonhomes@gmail.com or call/text Ryan Hanson at (218) 205-7351 with questions or to schedule a showing!